Supercars has appointed director Nathan Prendergast to General Manager of Television and Content to manage the sports’ award-winning television production arm. Prendergast has been directing Supercars’ live broadcast since 2009 under the leadership of Simon Fordham, who was recently appointed Head of Rugby League for the Nine Network. 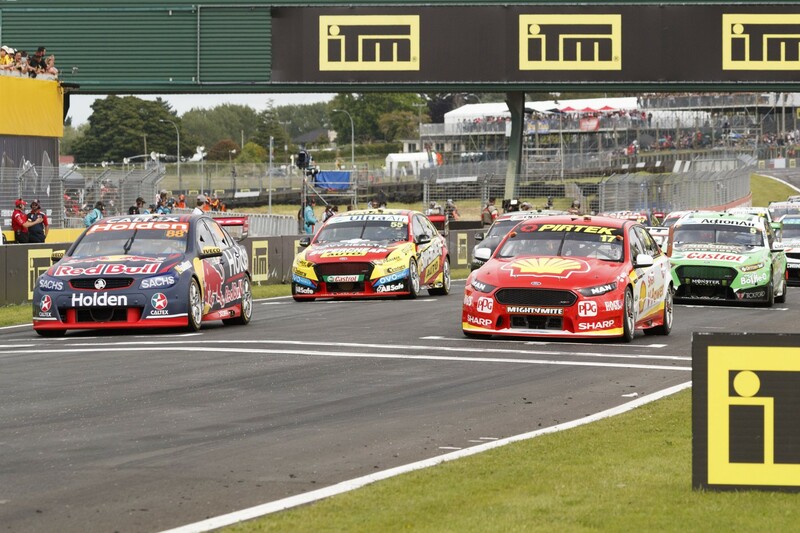 “For more than a decade, Nathan and Simon have been instrumental at Supercars Media, widely regarded as one of the best television production teams in the world,” Supercars CEO James Warburton said. “Supercars is very proud Nathan will lead the team going forward to further grow the world class television, digital and broadcast content our media house produces. Prendergast, an award winner in his own right, currently directs all live Supercars races and plays a pivotal role in the production of more than 1500 hours of live and delayed content each year across broadcast and digital channels. “I am honoured to be given the opportunity to lead such an amazing team,” he said. “Simon and I have worked together since 2007 and he leaves big shoes to fill. “I know that my passion for the sport and the people who deliver it will help me maintain the world class standard that the Supercars Media product delivers. Born in Perth, Prendergast’s television and motorsport DNA emerged at a very young age. Starting as a commentator, Prendergast expanded his skills to include television production - writing, editing and producing a range of motorsport programs for all major networks. He founded Ignition Productions in 2005, a business he owns and has since expanded to all elements of television and media production, specialising in live and post produced motorsport.